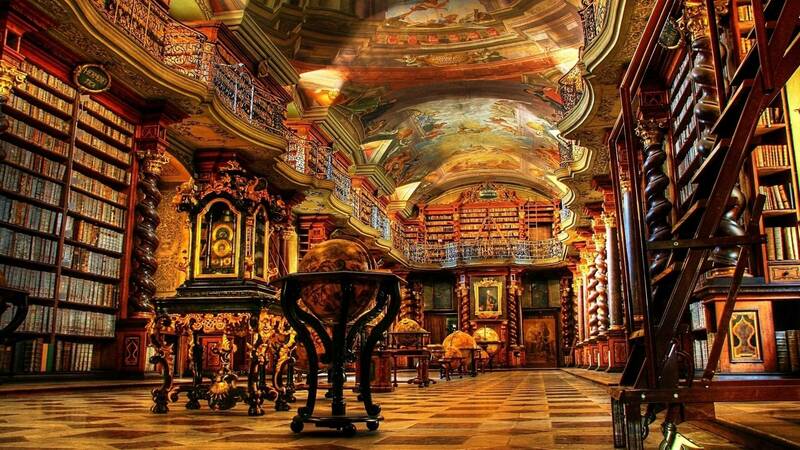 I’ve recently been releasing eBooks, and they’ve been doing very well – I focus on no-fluff writing, so even though they may be smaller numbers of page I give direct action over quantity of words. This page is a list of all of my books I’ve put out so far. This is the product I’m probably most proud of.. As ALL the money made from it will go to a charity of YOUR choice! Not only will I show you (in extreme detail) how I rank inside the world’s second biggest search engine; YouTube… But I’ll also go into extra detail on ranking those videos in Google’s SERPs, as well. You’ll find out how I manipulated YouTube’s algo over a 6 month period to make over $20,000 profit! This tactic is penguin, panda and every Google algo update proof.. Because you aren’t fighting the infamous Google algo, you’re going after the YouTube algo, which has hardly been updated in the last TEN YEARS. Let alone to the extent the Google algo has been. My first, full length course. 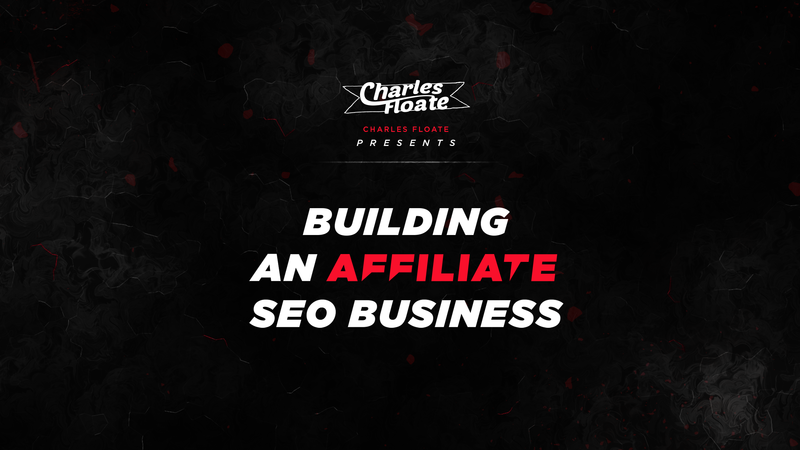 I’ll show you exactly how I built a 6 figure affiliate business using nothing but the SEO skills I’ve developed over the years. I’ll go into EXTREME detail from start to finishing of building, ranking, banking and selling high quality affiliate websites that make me over $30,000 a month profit. I’ve also made the 2 books below available as totally free bonuses inside the members area of this course. 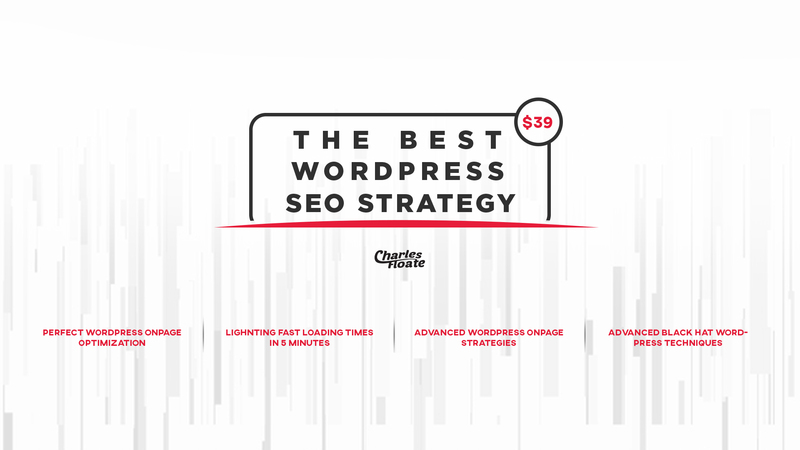 In my 3rd eBook released to date, I’ll be showcasing a WordPress SEO Strategy that I’ve developed for over 7 years. 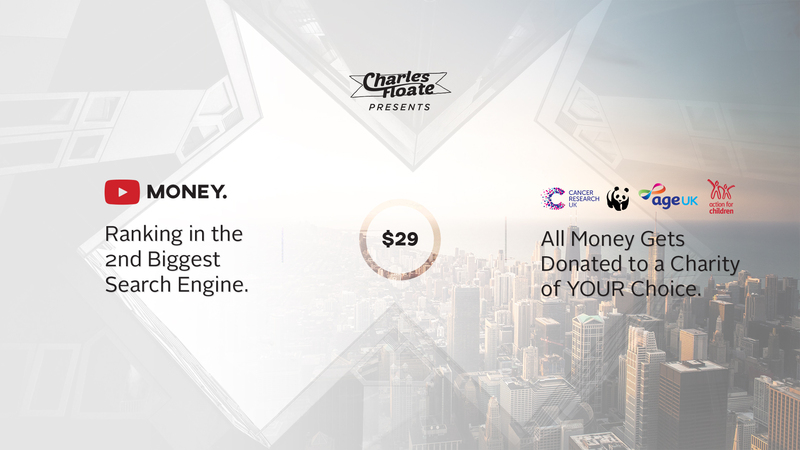 I’ll show you exactly how to use the world’s most popular CMS to dominate Google, using just 5 plugins, a very specific site structure and dive into more advanced OnPage strategies and black hat techniques. 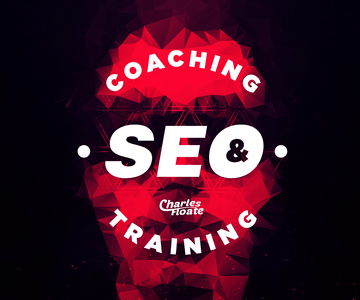 Find out what I took years to learn, in just 30 minutes. This eBook introduces people to the concept of Parasite SEO, as well as details strategies on how to build parasite pages, rank them with specific link building strategies, details how to buy SAPE links in English without a translation tool and several other advanced techniques for making money from other peoples websites. 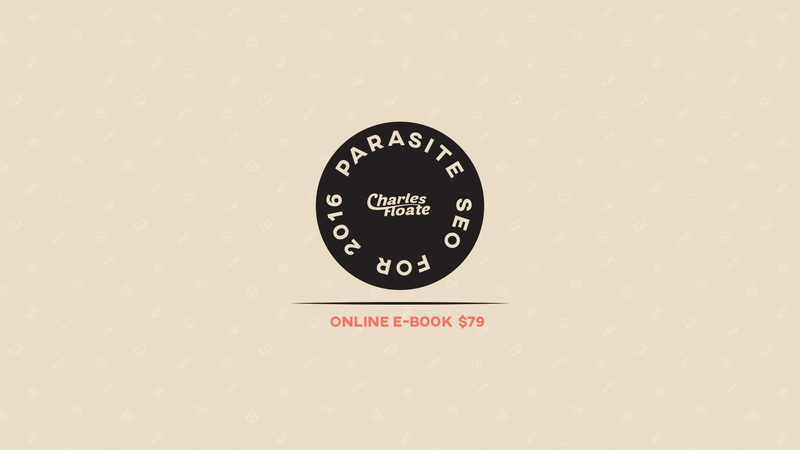 This book is targeted at those who either don’t know much about Parasite SEO, or are just starting out in it… Some advanced users may find it too basic, check out my Art of Marketing Warfare eBook for those that know what they’re doing with Parasite. 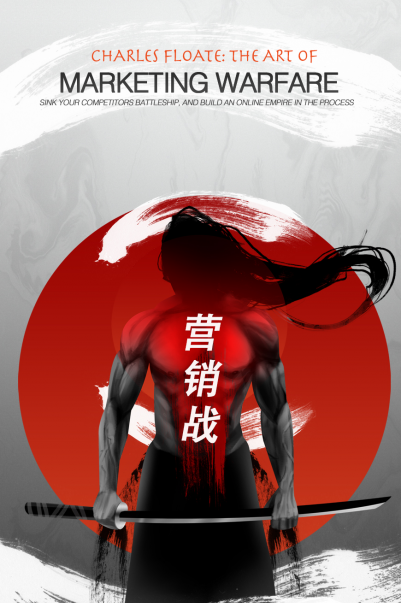 This eBook details how the current state of internet marketing is a battlefield, and how you can crush your competitors whilst building your online empire in the process. This eBook is meant for intermediate-advanced marketers that want to up their game with darker tactics and take on current competitors in their niches. I cover every area of IM – SEO, PPC, Social, Email etc etc.. So you get a very rounded view of how to implement and carry out these guerrilla marketing campaigns. Due to legal proceedings I had to edit and remove part of the last chapter of my book, as it covered illegal activities such as hacking. I didn’t endorse committing criminal offences at all, it was purely for educational purposes and I removed it on my own, as a good gesture.